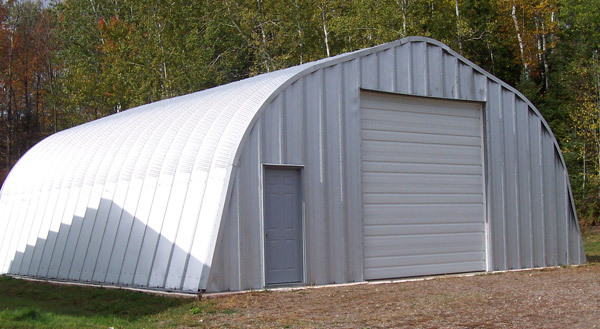 Submit your Powerbilt Steel Building A-Model pictures and if they are used on our site, you will receive a $15 Visa Gift Card! 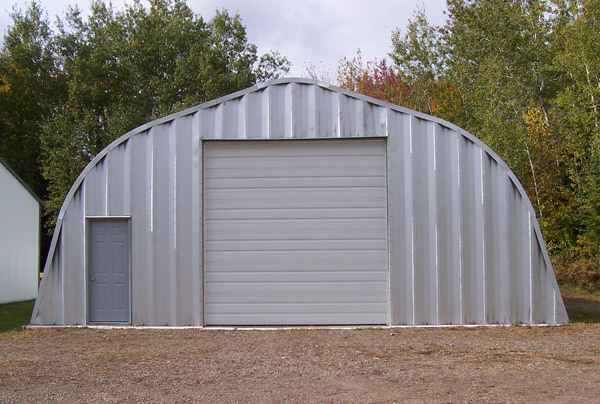 Contact your Project Manager for more information. 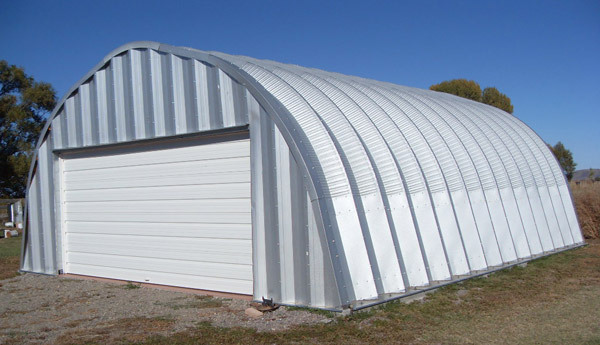 Our new A Series Quonset Steel Building enjoys the same tested engineering as our P Series steel sheds. 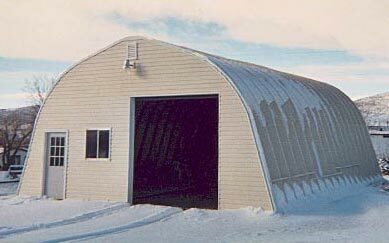 The appeal of this shed style lies in its 4 to12 pitch roof, which offers perfect protection for your workshop, storage, or garage space in high wind and snow areas. 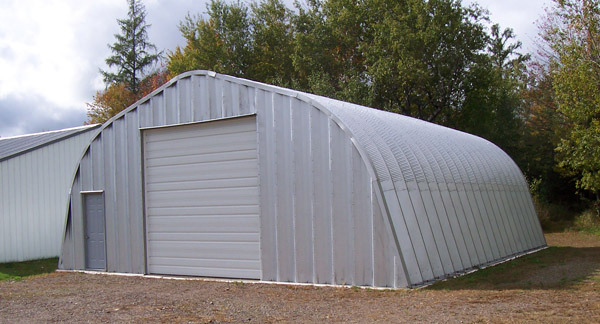 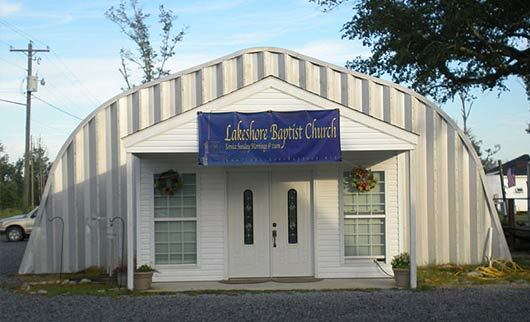 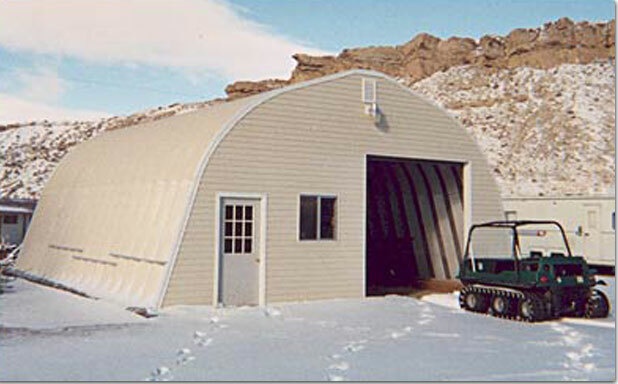 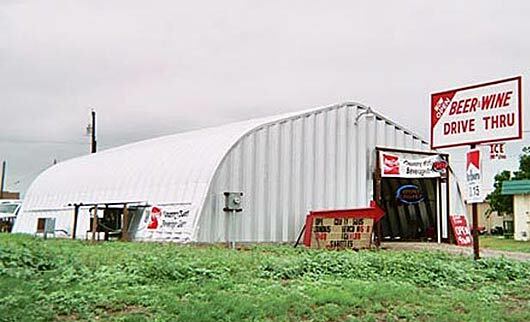 The A Series of steel shed is available in three different colors and in 20 to 40 foot widths.